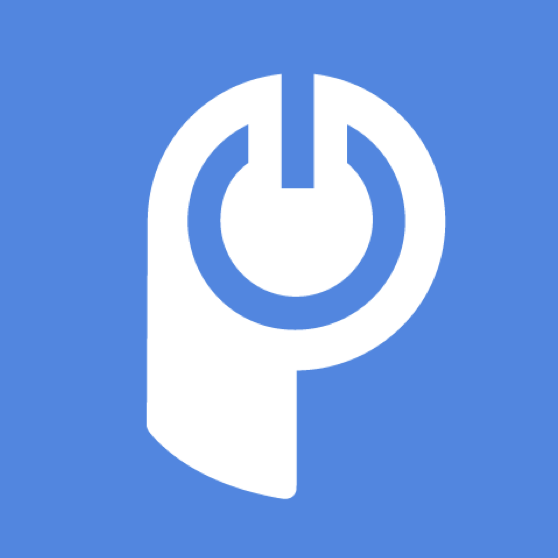 You can share any POWr Plugin over email or social media, by using the Plugin's share link. There are two locations where you can get the shareable link. Copy and paste the View link, or use the shortcuts to send an email, Tweet, Facebook update, or LinkedIn post. How do I upload a paid version of this plugin to two different Shopify websites? Also, this page doesn't exist.